You know how some people in the blogging sphere are experts on things like social media, photography or website design? Well, there’s only really one area I can claim to be vaguely proficient in – and that’s travel writing internships. Yes, the art of working for little or no money, usually on admin projects that are of no interest to you, in the hope that at some point you’ll have the CEO of some huge travel magazine begging you to join their ranks. Does this sound familiar to you? Love them or hate them, travel writing internships are a fantastic way to get a foot in the door. Not only do you make valuable contacts, but you also get the opportunity to test the waters of a particular career path. While I was at university, I would save up as much money as I could from my part-time job so that, come summer, I could just spend time interning at various magazines and publishing houses in London. Over the course of a few years I worked at places including Time Out London, The Sunday Times Travel Magazine and even at Heat Online. 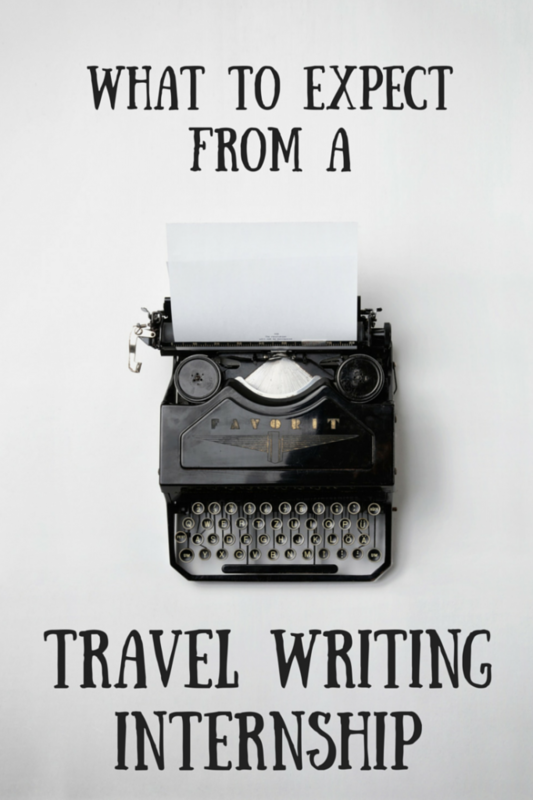 Thinking back on it, I spent a heck of a lot of money on these travel writing internships. I shudder to think just how many trips I could have gone on with the cash, but I’m pretty certain having this experience on my CV helped me with employment, as well as securing a place on my NCTJ Multimedia Journalism course at News Associates, Wimbledon. If you’re thinking of taking the plunge into travel writing, then an internship may be just up your street. There are a number of specialist places you can find vacancies, including Gorkana Jobs, but I often found the best way was to just search on the company’s website. Many places just don’t need to advertise because they’re so popular. It’s also worth having a gander at some of your favourite writers’ CVs on LinkedIn – that way you can see just what route they took to get to where they are today, and you can also get an idea of which companies may accept interns. 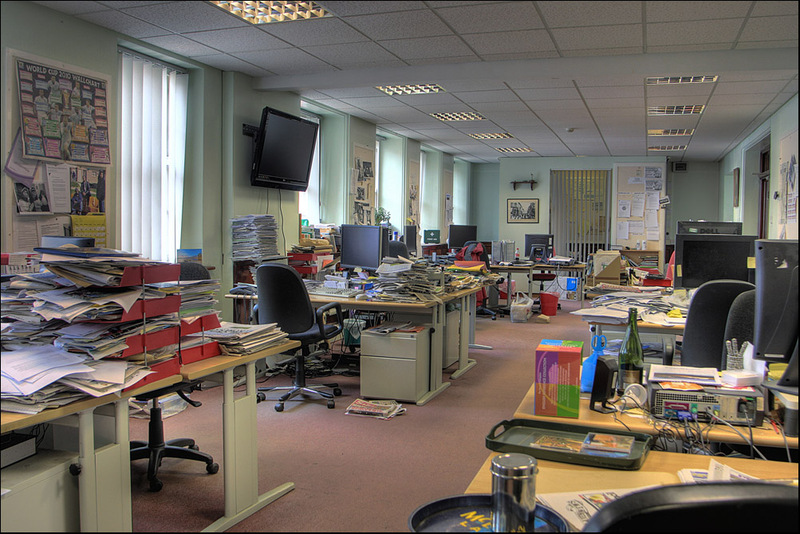 I had to do so much of this when I worked at The Sunday Times Travel Magazine. It involved checking the website, telephone number and address for a load of locations – which often meant phoning up a hotel, restaurant or tourist attraction. This is all fine and dandy until they ask you to phone up places in Turkey and speak to someone who doesn’t speak English. Oh, they were some fun conversations. At some places I had to go through and check that information was correctly ordered on each page and in the right format. For instance, after each paragraph the contact details had to be italicised, or separate lines had to be in line with each other. I can’t begin to tell you just how many times the big monthly magazines print off each page – and then have everyone from the interns to the editors combing the text for errors. Sometimes the team may have a space on a page that needs to be filled and you have to come up with a story to fit. Or, they may need to find someone suitable to interview. Or, they may need the perfect picture of two people drinking a half-filled glass of wine by a brick wall overlooking a field with exactly seven roses. You might be there as a writing intern, but sometimes it’s a good idea to get a good overview of different departments – use this to your advantage! I don’t care what you say -no matter how good a writer you are, if you’re given two sentences to write on an internship, it will take you at least two hours. Not because you’re incapable – no no, far from that – but simply because you want to impress your employer for the week and give them faith in you as a writer, or even as a potential employee. As a copywriter now, I find the best thing to do is to just write something – anything – and then come back to it after you’ve made a cup of tea or something. It could be the worst thing you’ve ever written, but it gives you something to work with. Plus, there’s nothing worse than staring at a blank screen, panicking that you’re not going to reach a deadline. It’s amazing how far a smile and a friendly ‘hello’ can go at an office. I got talking to one of the Editors during my Time Out internship, helping him sort out some of his files. He told me he was the Editor for the magazine’s book section, so asked me to write a few reviews up. It then transpired he was also the Travel Editor, and he then asked me to write up a four-page feature on Normandy for a new magazine he was putting together. Not bad for a two-week placement! I’m not going to lie, on most travel writing internships there will be long periods of time where you will have nothing to do. But don’t just sit there on your phone or on Facebook – use this time wisely! Flick through past copies of the magazine, search for new story ideas, and impress your bosses so much they’ll have no choice but to reward you with some sort of writing task. A lot of people go for internships in the summer – if you have the flexibility in your studies, consider offering your services during term time, or even over Easter, Christmas or study leave weeks. Consider interning at places that aren’t specifically about travel. Not only are their internship spots usually a little less competitive (than, say, a travel-centric title), it also means you don’t pigeonhole yourself in case you find yourself a few years down the line applying for film magazines or a sports website. Think about starting a blog. After a while I realised that, while the contacts I obtained during my internships were invaluable, I often wasn’t able to be as hands-on as I wanted. That’s one of the reasons why I started this blog – to be my own editor, writer, photographer, and everything else that goes into running a website. It does mean a lot of what you do is learnt on the go, but it is a fantastic learning curve. Travel bloggers way more experienced than me have attempted to cover exactly how and why you should start up a blog. I’d recommend VickyFlipFlop’s epic Travel Blogger High series which focuses on everything from setting up your site to networking your backside off. 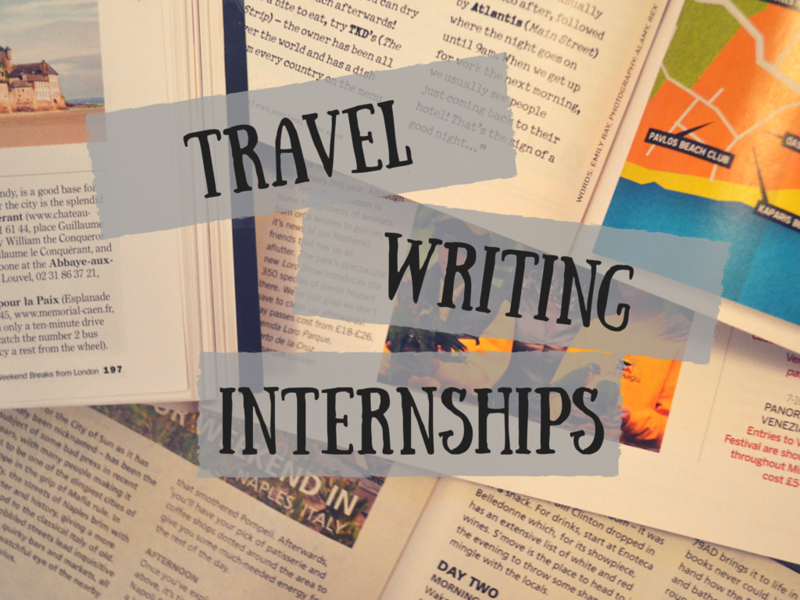 Have you completed any travel writing internships? How did you find it? Are there any tips you would add? I fully agree with all of these! Interning at a smaller company does give you more of a chance to make an impression and develop more of a working relationship with those in your team – which can work out to be pretty beneficial in the long run 🙂 I also LOVE Vicky’s Travel Blogger High – I’d recommend that to anyone looking for tips on this crazy travel blogging industry! Some great tips here Emily!! Sounds like you’ve interned for some really prestigious organisations, must have been great experience and you obviously had a really good attitude towards doing the more menial tasks knowing all along of the bigger picture that lies ahead that it could lead to. Oh wow Emily, had no idea you’d interned so much! Now I live in London I think interning days are over(just cause it costs so much to live there and not be paid much/anything!). I did do a great social media/communications internship with Cancer Research one summer though – I think any office work experience really helps in the game of trying to get a job! Great tips Emily! 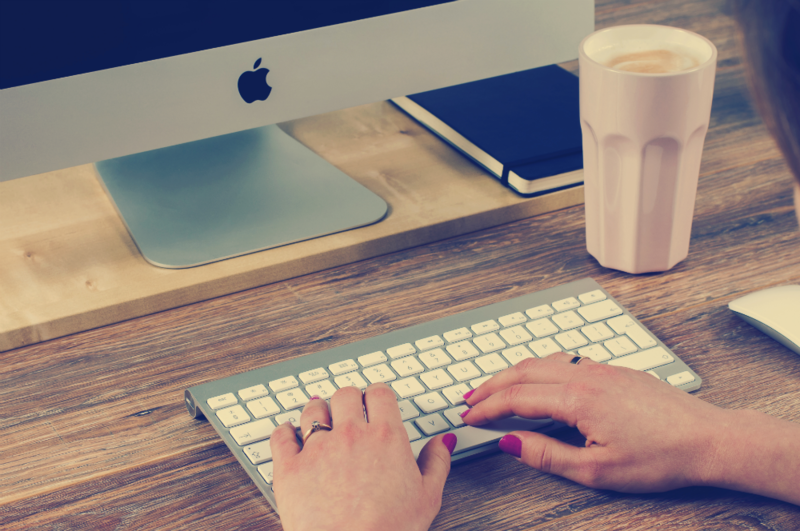 I think internships are key to not only landing a job but making good freelancing contacts! Such an amazing post. I did not study journalism (though now I kind of regret it), but always loved writing and traveling for that matter. And after working a bit with public relations I decided to start my blog and also be my own editor, photographer etc. I think it was one of the best things I have done so far. It is nice to read about how it is like to do an internship for magazines, I always wandered how it was, and I confess I wish I could have done some, but living in Germany and not writing in German is a big problem if one wishes to write for a national travel magazine. This great! Currently going through all of this myself so really helpful thanks! Thank you so much for this post. I am interning at the moment. I would love to have the opportunity to intern with Sunday Times Travel. Could you possibly give me some advice on the best way to apply?